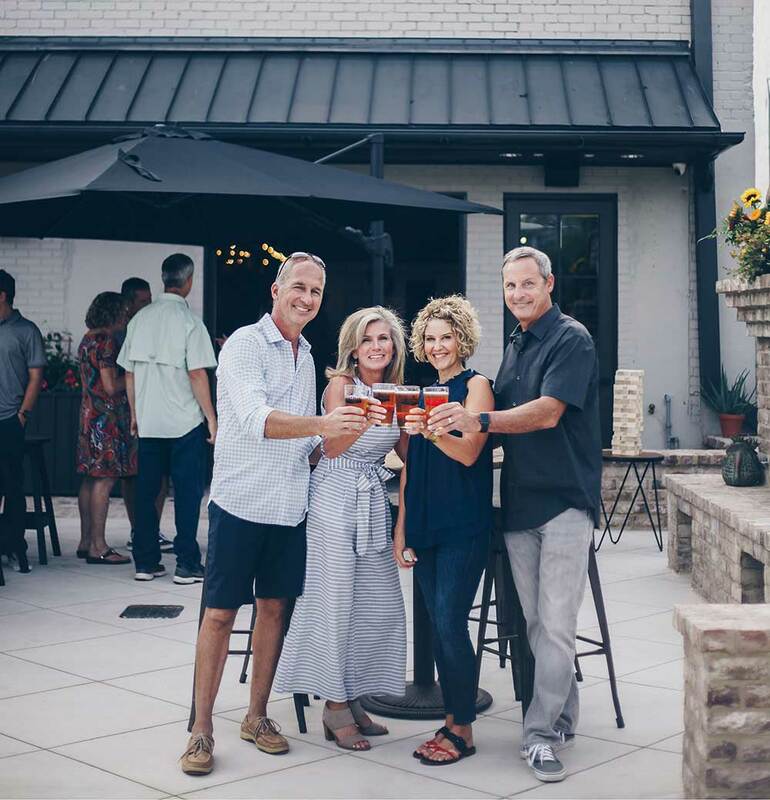 When longtime friends and lifelong Mariettans Sam Rambo and Hank DuPre started thinking about opening a brewery, the only thing they knew for certain was that they both enjoyed quality, craft beer. 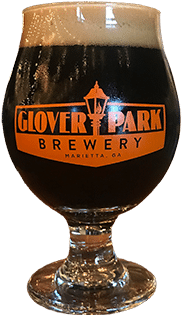 Steps away from the Marietta Square and nearby Meeting Park, Glover Park Brewery is the realization of a desire to create a space in our community where folks can gather and kick back with a great selection of locally crafted beers. 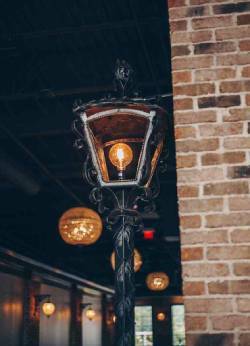 Located in the old Marietta Lighting building, our Taproom can be found on the terrace level just inside our dog-friendly beer garden. The garage doors open on nice days and during football season we always start Saturday mornings off with ESPN’s College GameDay! 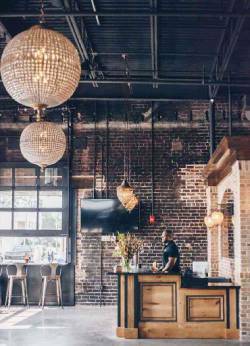 While we focus on serving you a great selection of beers, we will bring in a rotation of food trucks and local restaurants to satisfy your hunger. 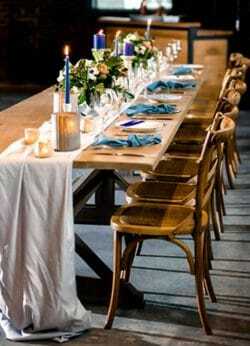 And at street level, you’ll find our beautiful private event venue, perfect for celebrating your special occasions. Our handcrafted brews are made on site in Marietta. Our artisanal crafted beer recipes are created by our Brewmaster and consultant, Kevin McNerney, an original founder of SweetWater Brewing Company and creator of SweetWater 420. Robust and full-bodied with a chocolate and roasted malt character through the finish, leaving a pleasant warm sensation that lasts into the next sip. 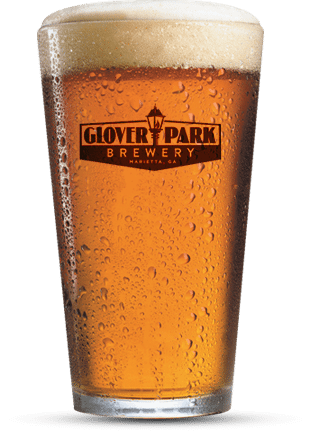 Glover Park Brewery offers unique options for private events in our spacious venue above our brewery and taproom. 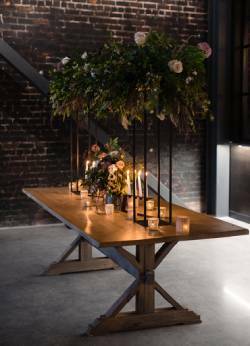 Whether your gathering is a happy hour or birthday party, a corporate event or a large wedding reception, our beautifully decorated space provides the perfect setting.